The non-fiction account of the fictional Da Vinci Code, this is a thorough unveiling of the conspiracy to conceal the offspring of Jesus and Mary Magdalene through the ages. The Knights Templar play a big part, and we see the evidence of their schemes and the codes they used. 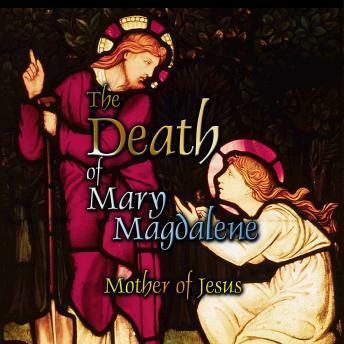 Discover the final resting place of Mary Magdalene's body, and learn just how she died. Follow the clues beneath the earth that tell a tale of murder and intrigue.